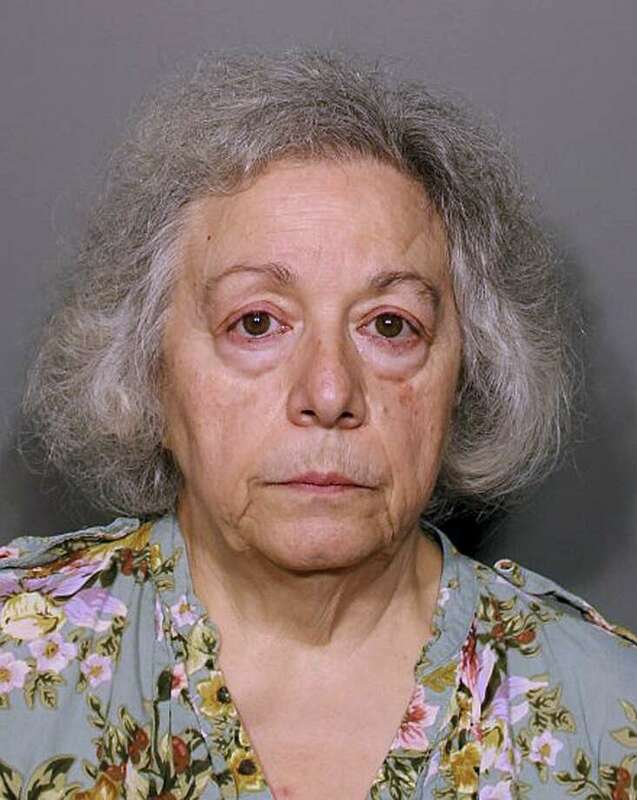 NEW CANAAN — Attorneys representing one the lunch ladies accused of stealing nearly $500,000 from two New Canaan schools recently entered a not guilty plea in court. Marie Wilson appeared in state Superior Court in Stamford on Nov. 27 before Judge John Blawie with her sister Joanne Pascarelli, also a lunch lady, who pleaded not guilty to a first-degree larceny charge back in September. Following the plea, Wilson’s case was continued to Jan. 11. Wilson, a Wilton resident, had been employed as the assistant food director at New Canaan High School. Pascarelli, of Stratford, oversaw the food services program at Saxe Middle School. In mid-August, police issued warrants for the sisters’ arrests, charging them with larceny and defrauding a public community for allegedly stealing $478,588 from 2012 to 2017. Mark Sherman, attorney for Wilson, said it’s still early in the court process. The records provided were received by police after executing a search warrant and then provided to Wilson’s attorneys. Sherman said they have already started the process of looking through the records provided, but it’s premature to comment on the evidence at this point. “We’re anxious to resolve this case as quickly and fairly as possible,” he said. At some point early next year, there will be a supervised pre-trial with a judge, Sherman said. According to previous reports, Pascarelli and Wilson were placed on administrative leave in late 2017 and resigned in December around the time when the Board of Education began looking into possible theft of money. The two lunch ladies appeared again briefly on Thursday for Pascarelli’s court date. Attorney Darnell Crossland, who represented Pascarelli, said he had more records of his client and needed time to review them. One of the cases brought against Pascarelli was the discrepancy in average daily deposits made at Saxe Middle School in the time before and after her resignation. At Saxe Middle School, the average daily deposit from the 2013 to 2016 fiscal year — from July 1 to June 30 — ranged from $18 to $33 a day. After a new software installation in summer of 2016 that registered and documented cash intake, daily deposits went up to an average of $93 a day for the 2017 school year. Pascarelli’s case was also continued to Jan. 11.